Why make caring for plants in your commercial space a difficult task? 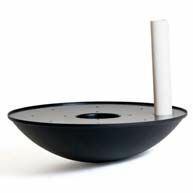 The Half-Round Fiberglass Planter keeps maintaining your plants simple with its integrated, removable drainage tray and lightweight design. The heavy-duty fiberglass construction stands up to pressure from root systems and can withstand the effects of the elements for use outdoors. 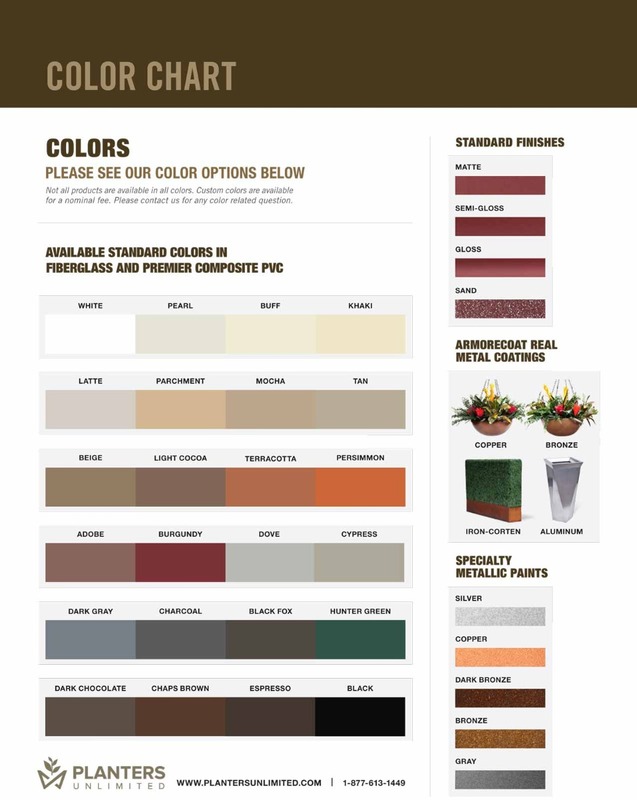 Also suitable for interior design use, the planter is sold in four different finishes and in 19 colors, meaning there is sure to be a perfect combination to enhance your decor. The 24-inch by 12-inch by 24-inch planter is compact and sits flat against the wall.